Making a car rental reservation in Menlyn is quick and easy through Just Car Hire. 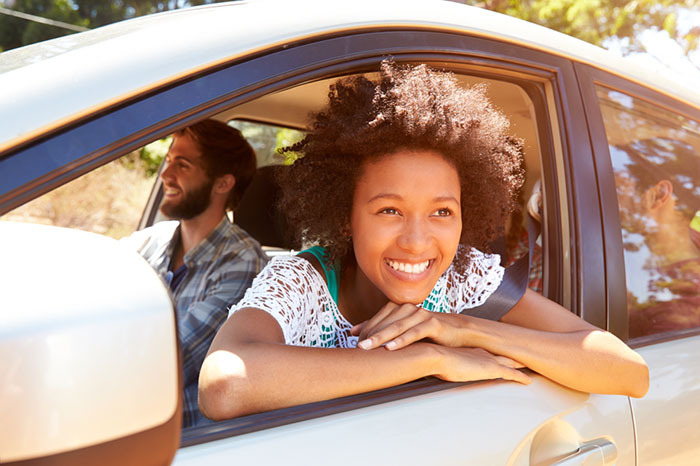 We offer the best prices for renting a car in Menlyn, backed by our best price guarantee. Choose from the many Menlyn car rental branches and vehicles suppliers available. cnr Corobay avenue and Garsfontein road, Waterkloof Glen, Pretoria.